With just under a week left before the start of VR League Season 3 Team Gravity is very happy to welcome Stoaty, Ducky156 & Dirvel, captained by our very own Flushgogo, as AMOC officially joins Team Gravity in Echo Combat. 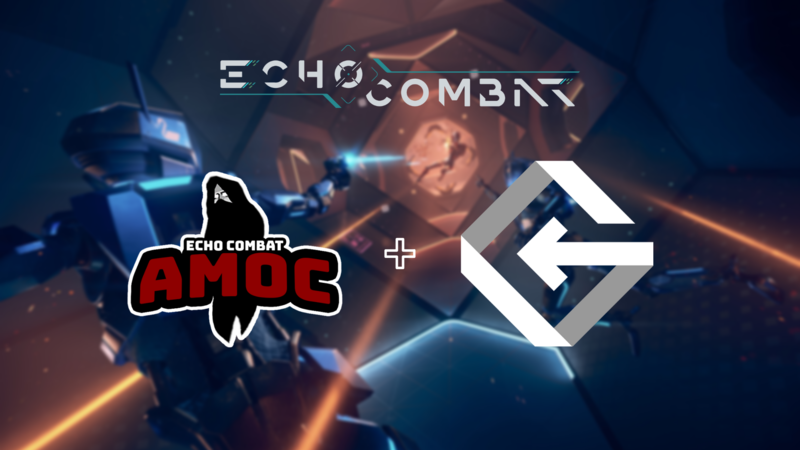 Having stood out as the top European Combat team in the months leading up to Season 3 it was an easy decision for us to make to bring on the EU team that has taken it down to the wire against NA repeatedly in the Echo Combat community cups over the last few months. We're excited to welcome this new group of players to Team Gravity and hope with the addition of another fully dedicated team that we will be able to lock in not one but two spots for the World Finals taking place later this year in Leicester, UK. We look forward to seeing how our new Echo Combat lineup will fare this season and hope to see more teams rising to the challenge ahead of the World Finals to ensure EU starts strong in the inevitable head-to-head with NA!